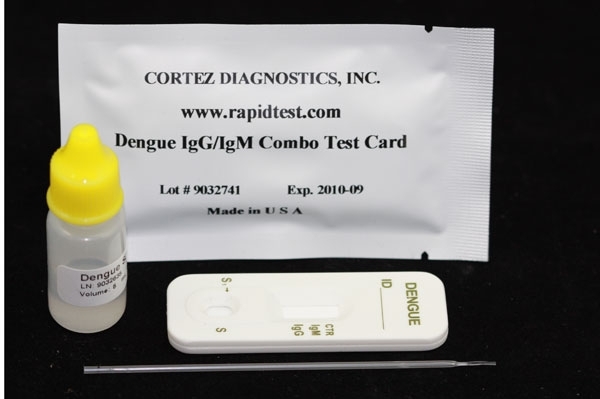 The Cortez Diagnostics Inc. OneStep Influenza A+B RapiCard is a rapid chromatographic immunoassay for the qualitative detection of influenza A and B antigens in nasal swab or throat swab or nasal aspirate specimens. 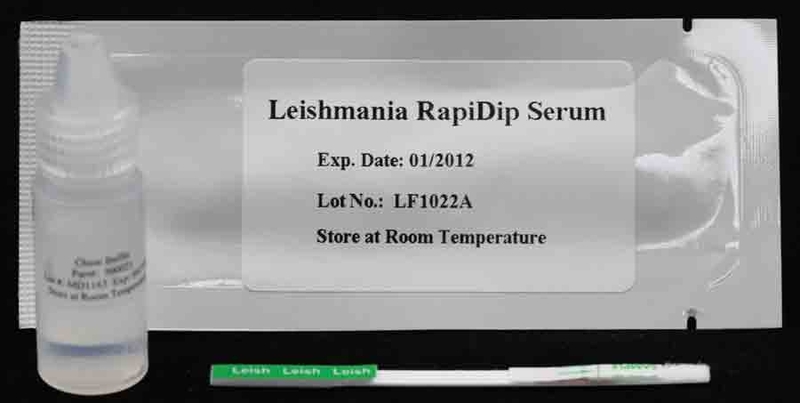 It is intended to aid in the rapid differential diagnosis of influenza A and B viral infections. 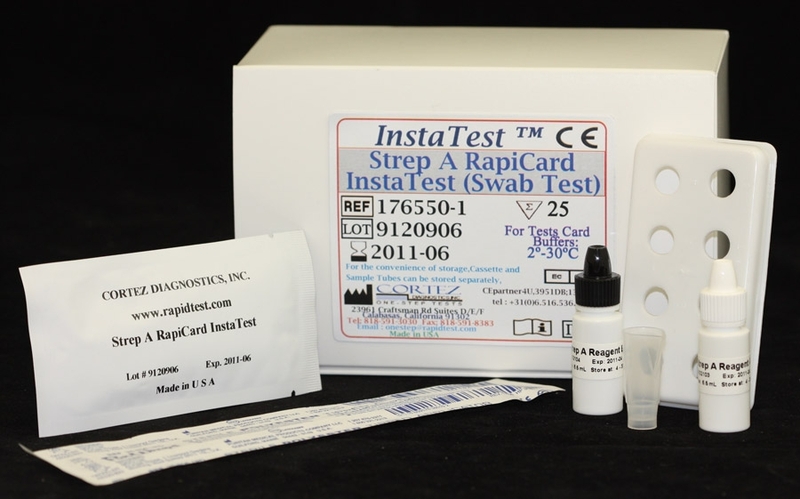 A rapid test for the qualitative detection of Influenza A and Influenza B virus in nasal swab, throat swab or nasal aspirate specimens. Influenza (commonly known as â€˜fluâ€™) is a highly contagious, acute viral infection of the respiratory tract. It is a communicable disease easily transmitted through the coughing and sneezing of aerosolized droplets containing live virus.1 Influenza outbreaks occur each year during the fall and winter months. Type A viruses are typically more prevalent than type B viruses and are associated with most serious influenza epidemics, while type B infections are usually milder. The gold standard of laboratory diagnosis is 14-day cell culture with one of a variety of cell lines that can support the growth of influenza virus.2 Cell culture has limited clinical utility, as results are obtained too late in the clinical course for effective patient intervention. Reverse Transcriptase Polymerase Chain Reaction (RT-PCR) is a newer method that is generally more sensitive than culture with improved detection rates over culture of 2-23%.3 However, RT-PCR is expensive, complex and must be performed in specialized laboratories. The Influenza A+B RapiCard Test (Swab/Nasal Aspirate) qualitatively detects the presence of Influenza A and/or Influenza B antigen in nasal swab or throat swab or nasal aspirate specimens, providing results within 15 minutes. 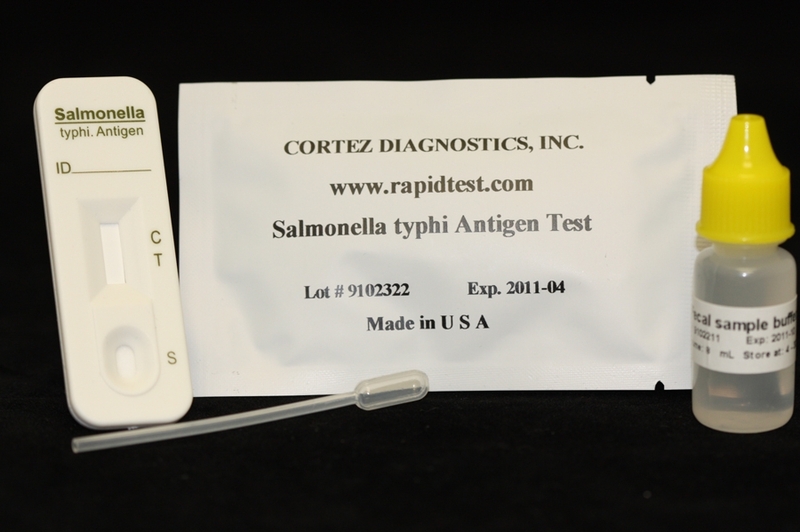 The test uses antibodies specific for Influenza A and Influenza B to selectively detect Influenza A and Influenza B antigen in nasal swab, throat swab or nasal aspirate specimens.